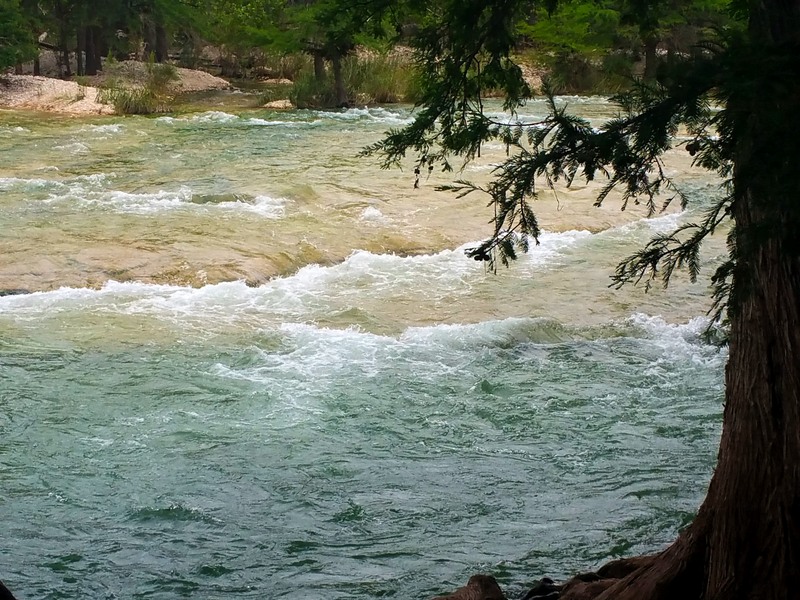 This entry was posted in Recent Posts and tagged Calm, Divine, Fairytales, Focus, Frio River, Inspiration, Peace, Photography, Poem, Poetry, Reality, Silence, Texas Hill Country, Travel, True Love. Bookmark the permalink. Silence of words, perhaps covering the turmoil of spirit? I believe so, Shari. Protection. It amazes me how loud life can be when you truly come back into living within it. I believe so, John. Sorry for the late reply. Enjoy your weekend. Lovely Audrey. Great to see you. Many of us need the serenity that being near water brings. I’m feeling a bit land-locked myself right now! There is peace found near water, Debbie. For sure. My apologies for the late reply. Have a great weekend. Yes, thank you for saying so, Ma’am. Have a nice weekend. Ah but is the river silent? When walking by the shore, I’m often surprised by the way that you sometimes realise that the sound of the water has been there all the time, but you only notice it when you concentrate. Funny that. Two years ago, while deep in my thoughts or trying to be while vacationing in Colorado, my cabin had the river just a few yards away. It’s hard to focus on my inner thoughts with the river rushing in front of me. Giggle. I’ve never been so annoyed. Albeit briefly. Wonderful to have your input, Alastair. My apologies for the late reply.